The biggest names in Freestyle and Old School music, including Grammy Award nominee TAYLOR DAYNE, The King of Freestyle STEVIE B , The Queen of Freestyle LISA LISA and 80's Pop sensation EXPOSE collaborate to perform popular rhythmic dance and old school mega hits. The awe-inspiring true story behind the world's most beloved song - captured in a Broadway musical. "The hymn, which many associate with the civil rights movement, was written in the 18th century by an Englishman who worked in the slave-trading business. The game is played the same way as golf, except players use a futbol/soccer ball instead of a golf ball, and the ball is kicked rather than struck with a club, working towards a 21-inch "cup" in place of the usual golf hole. 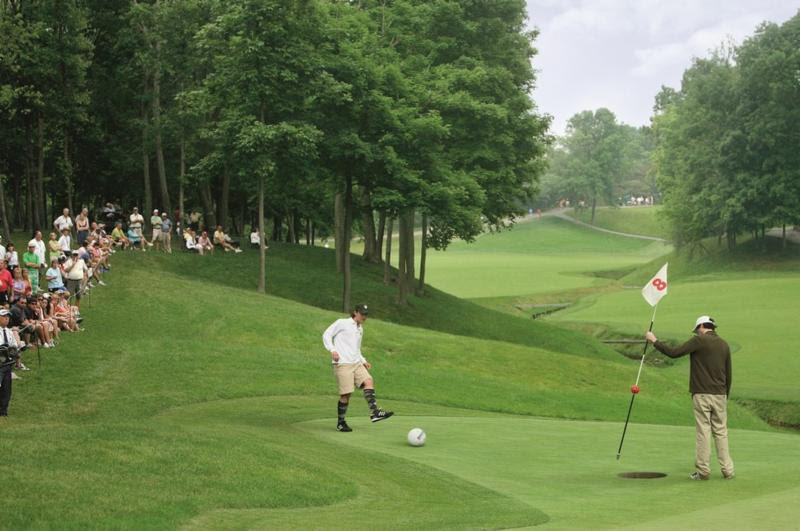 Lowest score wins! What You'll Learn at Kevin O'Leary Live! Just about everyone dreams about finding personal freedom, but for too many, it remains just a dream. 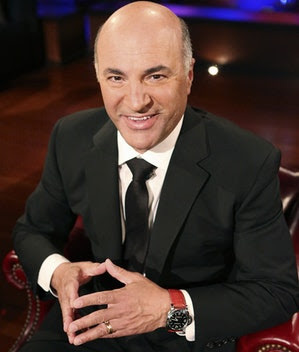 Kevin O'Leary has unlocked the secrets of achieving - and keeping - the kind of freedom you long for. Cars and Cameras! 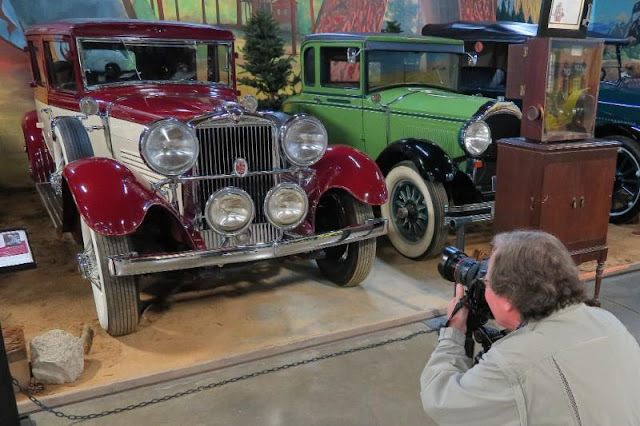 What could be better than combining two hobbies into one great photography workshop?Join Canon Live Learning instructors Jim Rose and Dave Henry in a program designed to help you make great images of cars from all eras - from a 1886 Benz to modern day classics. 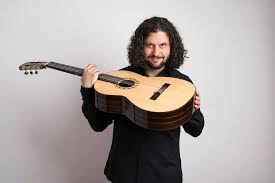 Renowned classical guitarist Aaron Larget-Caplan will return for his second appearance at the Crocker Art Museum to showcase the powerful connection between music and visual art. A 7-foot clown walks into a bar. He motions for a soda water and sits there staring at his drink. The year was 1998 and Puddles had wandered into the Star Community Bar in Atlanta, GA where bartender Big Mike Geier first laid eyes on the sad, silent clown. 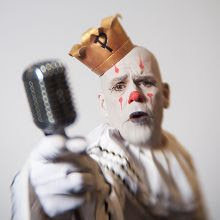 Known as "The sad clown with the golden voice" and for singing pop anthems with tear-jerking bravura. Puddles is in town for a rare appearance in Sacramento. Don't miss it!